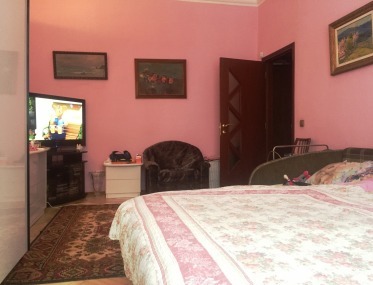 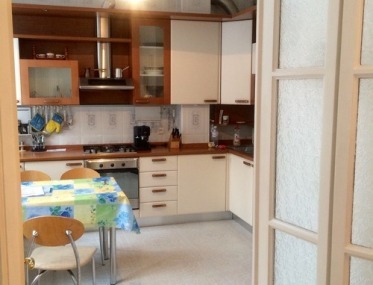 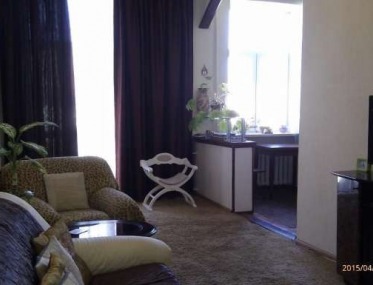 Wonderful apartment in the historical center of the royal house. 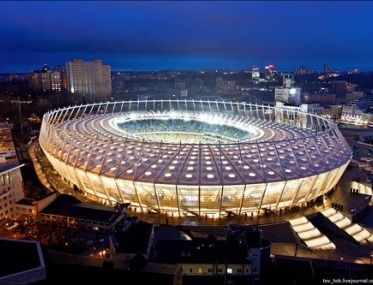 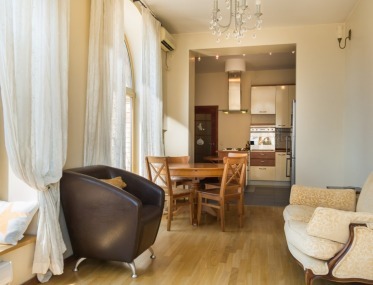 The house is really located in one of the best locations in the capital. 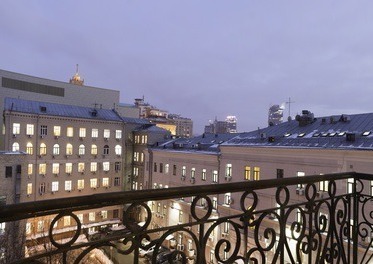 Golden Gate, St. Sophia's Cathedral, St. Michael's Cathedral, St. Andrew's Descent, the main street and the main square of the country, all within walking distance from 3-15 minutes from it. 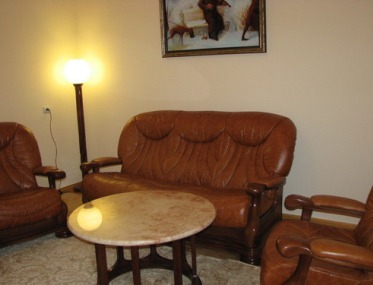 Also, modern restaurants, cafes, theaters, discos will not let you be bored even a minute. 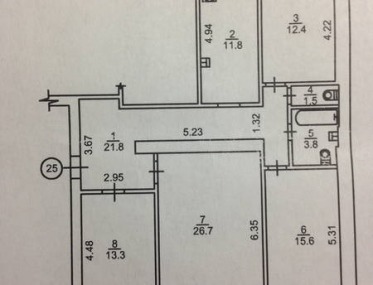 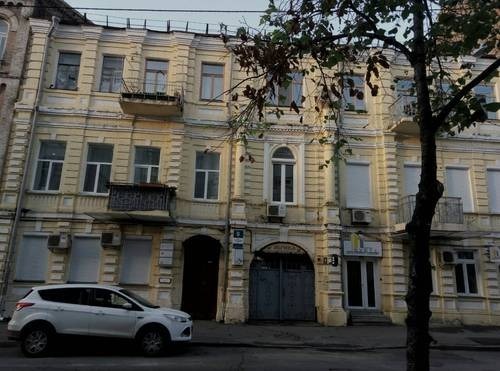 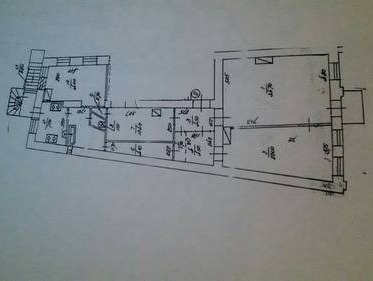 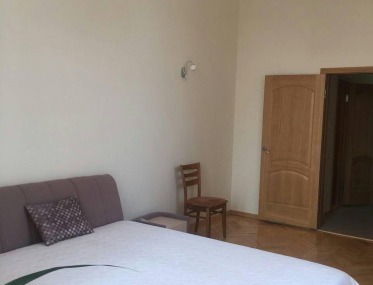 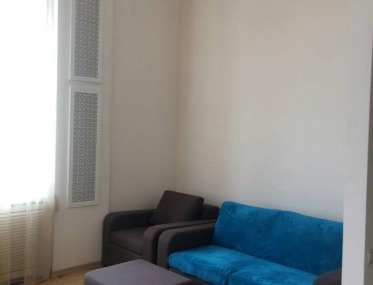 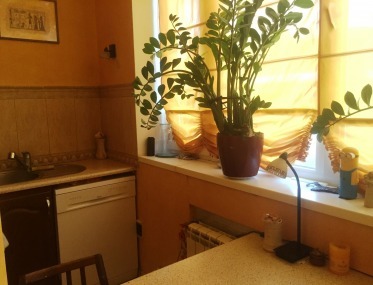 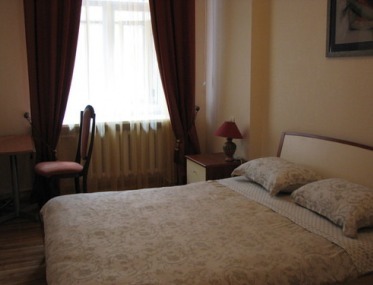 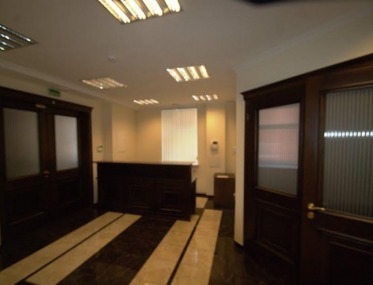 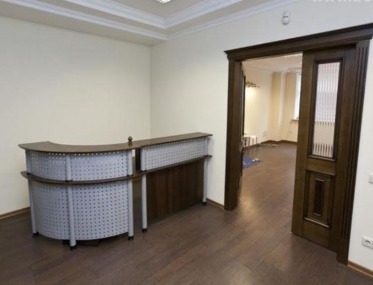 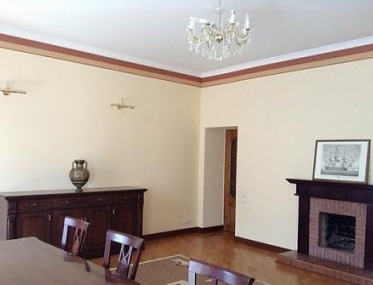 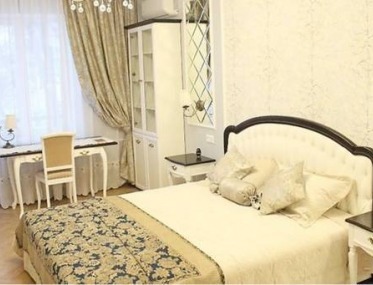 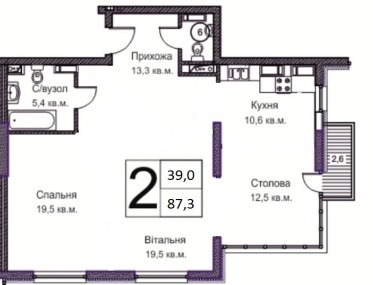 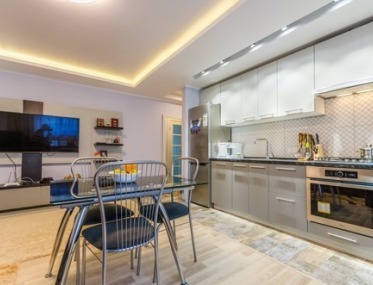 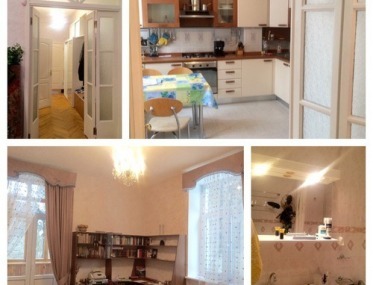 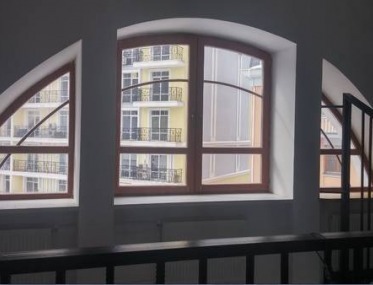 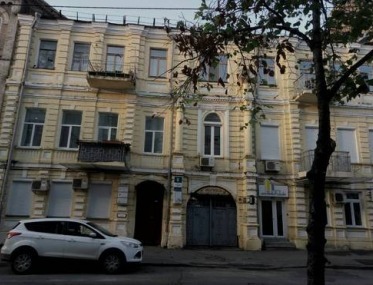 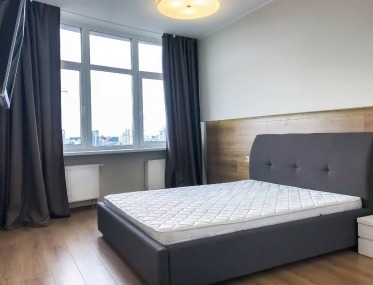 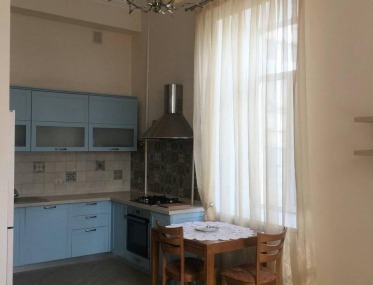 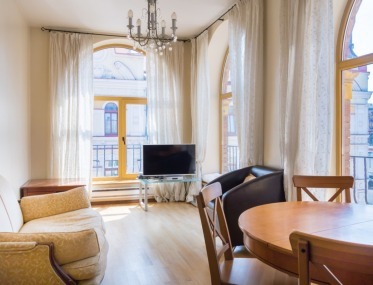 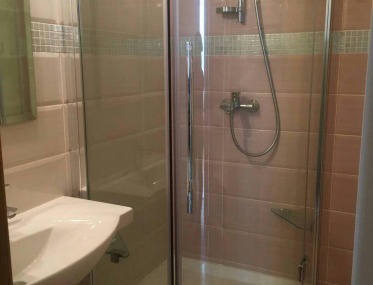 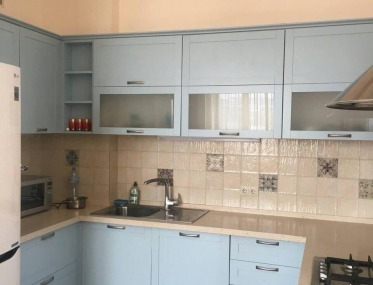 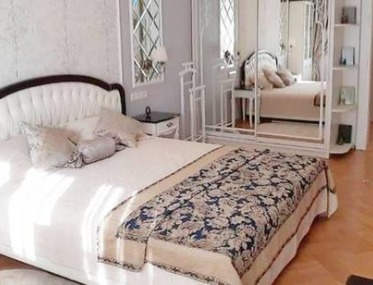 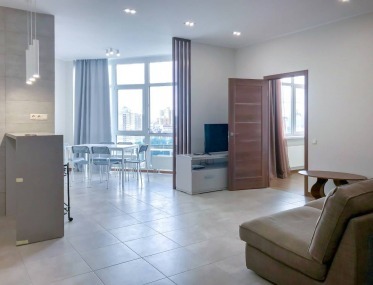 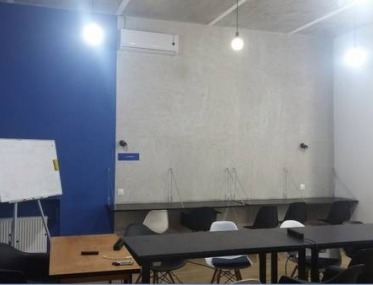 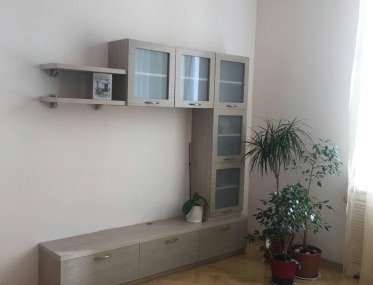 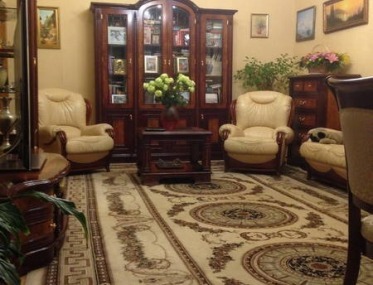 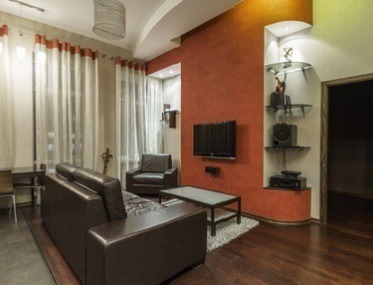 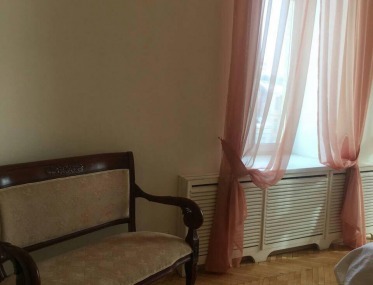 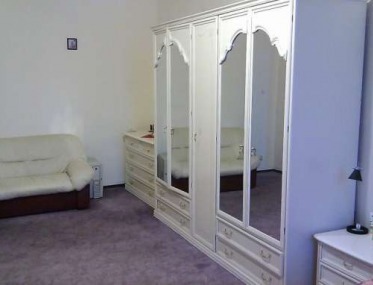 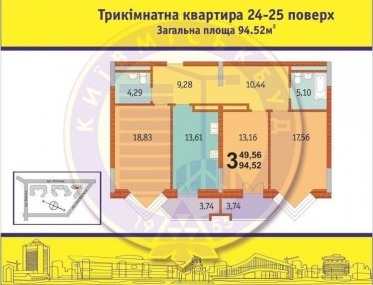 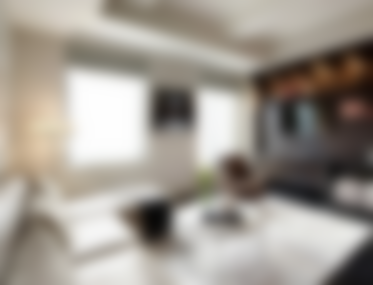 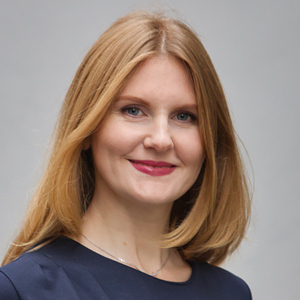 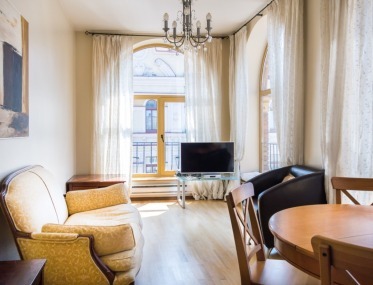 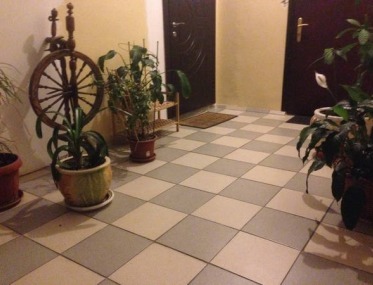 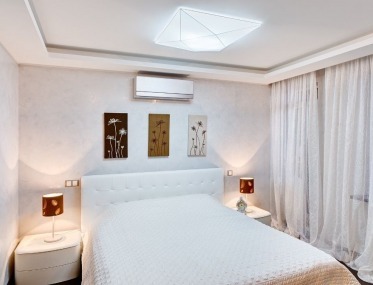 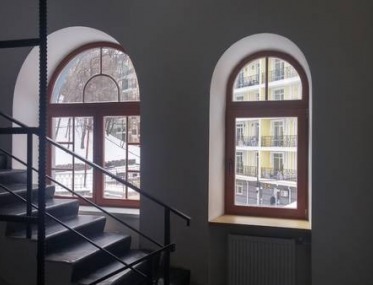 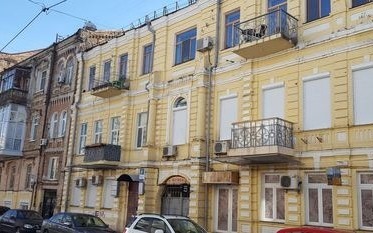 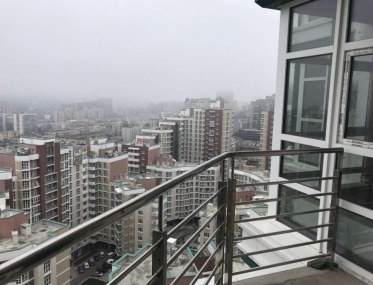 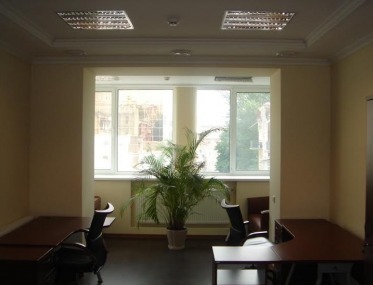 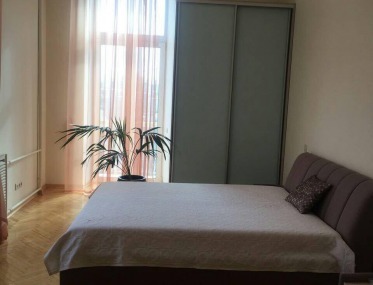 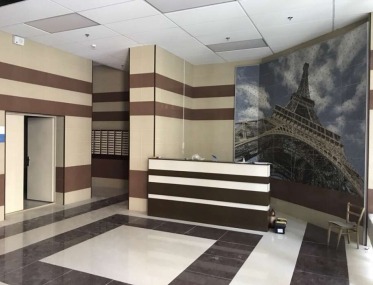 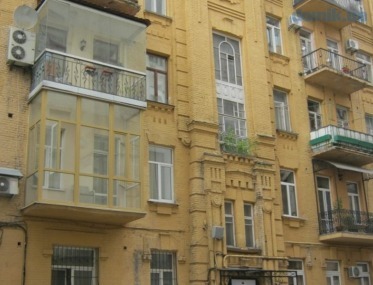 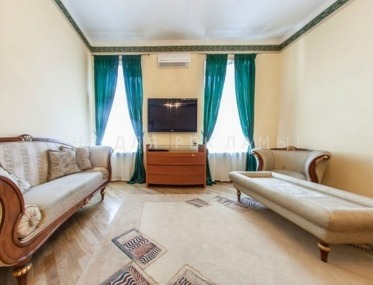 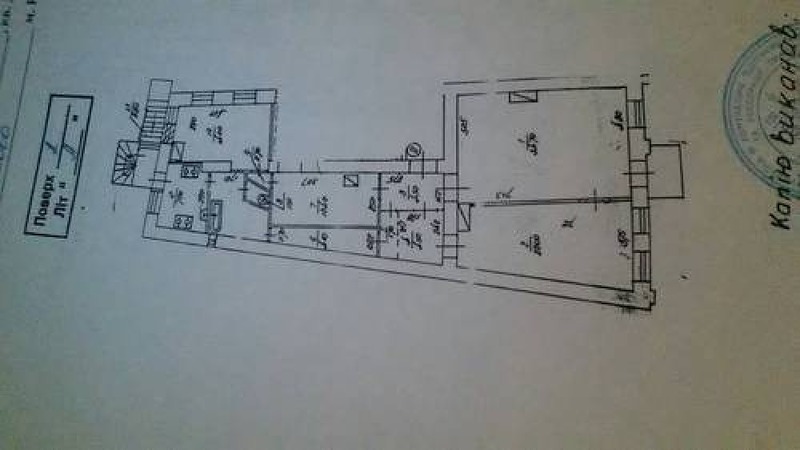 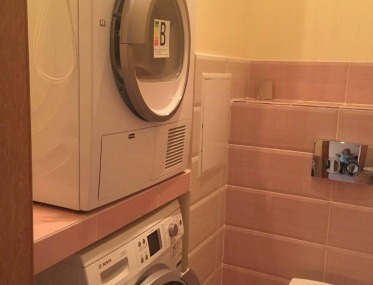 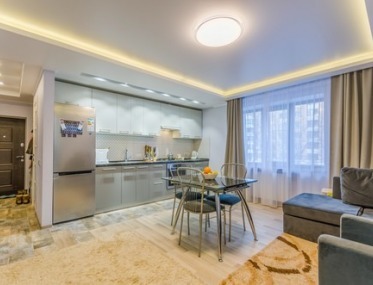 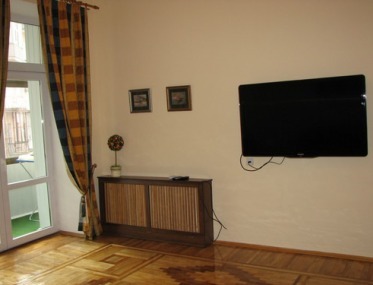 This apartment is a great investment, which can bring an excellent income because the center of Kiev is full of tourists from all over the world.